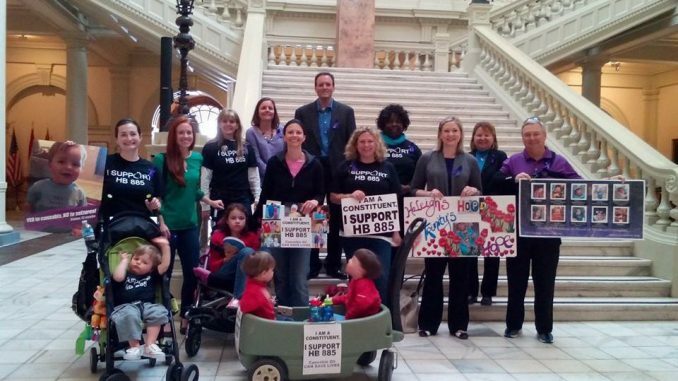 ASA Action Group Georgia for Medical Marijuana – Making Connections. Finding Solutions. This website is a resource for families with special needs and to let other parents with children who have mild pachygyria know their child can have a full life expectancy.